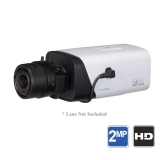 How To Choose a Security Camera from CCTV Camera World on Vimeo. 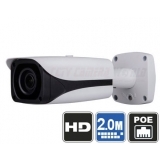 Security cameras with the latest technology backed by CCTV Camera World’s easy to reach support experts will help you protect your home or business. 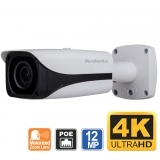 We specialize in professional surveillance cameras including indoor and outdoor security cameras, featuring dome, bullet and PTZ camera styles. 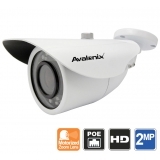 Our wide selection of Pro Level home and business security cameras are suitable for any camera system. 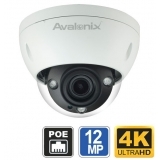 Our outdoor surveillance cameras are designed to withstand rain, snow, and dust thanks to their IP66 and higher weather proof ratings. 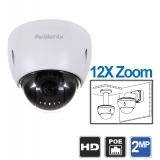 Rugged design, infrared night vision, and great picture quality make our HD security cameras a perfect fit for your security camera system. All of our cameras use a single cable to send video, audio and power, making installation easy enough for any DIYer. Every security camera from CCTV Camera World comes with experienced technical support based in the USA, and provides unbeatable value & quality to protect your home or business to keep an eye when away. Wondering which camera you should buy? 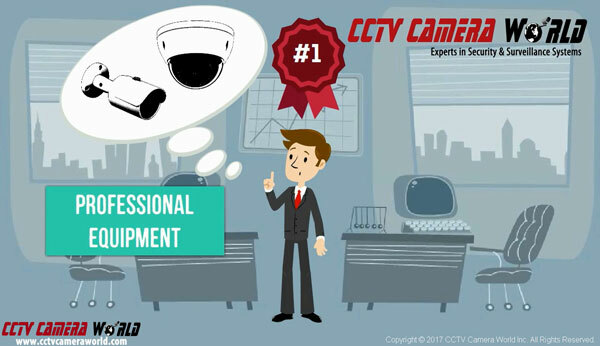 Watch the video tutorial to the right to learn how to choose the best security camera for your application. 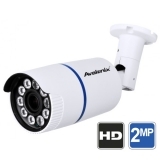 Learn more about how easy it is to use our Security Cameras. 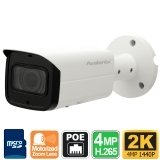 How to install security cameras on the wall? 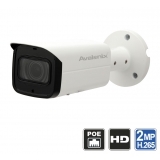 An important step in selecting the correct security camera for your use is knowing how much storage will be required to record video from the camera. Although the latest and greatest resolution security cameras are great to have, knowing that correct hard drive size to buy with your DVR or NVR is vital to making sure ample days of recording is saved. 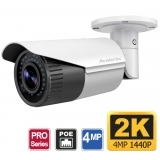 The storage calculator below by CCTV Camera World is a simple and time saving tool to calculate how much hard drive storage space is needed for any of the security cameras we sell. Begin by pressing Add Cameras to add a camera stream for one or multiple cameras. Then select compression, resolution, frame rate, and whether the camera has audio. After you have entered the camera streams, scroll down to Days of Recording and enter days of recording needed. This tool will then display the total HDD required on the right side.